Several Falmouth-based researchers have gained more insight into the songs of the humpback whale. 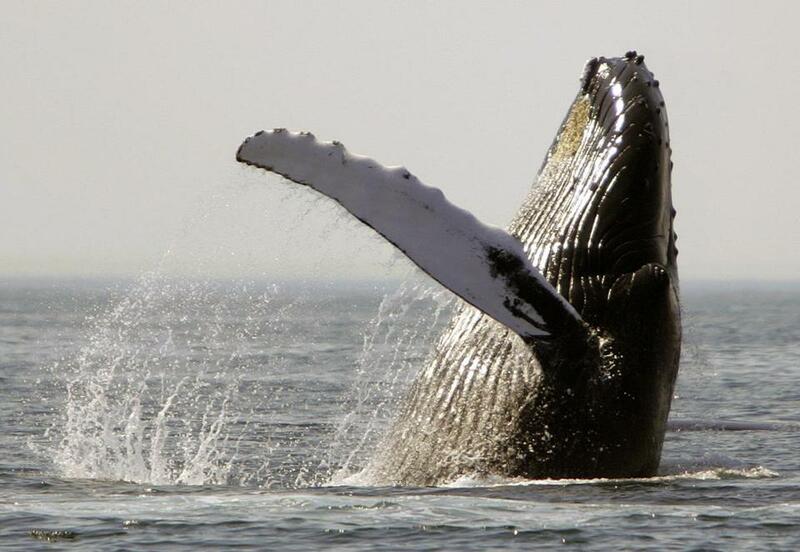 When a whale sings, physical vibrations can be felt around the animal. A team of researchers from the Woods Hole Oceanographic Institution found that these vibrations, known as particle velocity, can be felt much farther away than originally thought. In a paper published Wednesday in the journal Biology Letters, the Woods Hole team detailed their findings from studying a group of humpback whales off Maui. Mooney said they measured vibrations from about 200 meters away from the whales but believe they could be felt as far as one kilometer away. Mooney said that only male humpbacks sing but that it doesn’t appear to be for mating purposes. The discovery marks a step forward, but researchers still have much to learn about whale communication, Mooney said.